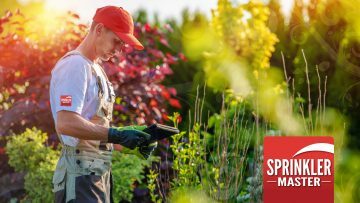 Sprinkler Master (Lincoln, NE) - WE FIX LINCOLN, NE SPRINKLERS! WE FIX LINCOLN NEBRASKA SPRINKLERS! Sprinkler Master (Lincoln, Nebraska) (402) 937-9521 Sprinkler system broken? At Sprinkler Master Repair Lincoln, NE our team of highly trained, professional technicians can solve any of your sprinkler repair needs. Whether it’s a broken sprinkler head or a leak in your line, we have the tools and the expertise to get your sprinklers running again. 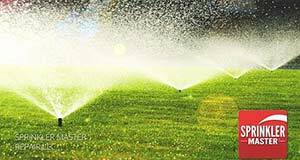 Get your sprinklers repaired by the best by calling Sprinkler Master Lincoln, NE today at (402) 937-9521! 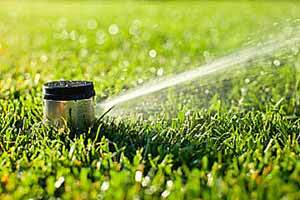 We are the top Sprinkler Repair Company in the Lincoln, Nebraska area. 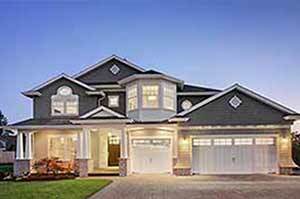 We can help you fix all your lawn sprinkler problems. Why us? 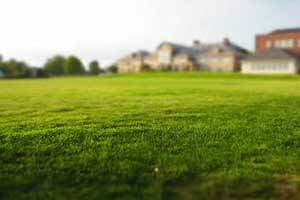 We only focus on lawn sprinkler repairs, making us experts with all irrigation systems. We have the tools and know how to fix irrigation problems the right way because sprinkler repair is all that we do. We repair sprinklers much faster than a landscaping company who has someone doing it with less experience. Our main goal is to bring as much value to you the customer as we can. We do this by being on time, communicating about what we need to fix, about costs and if other problems manifest themself. 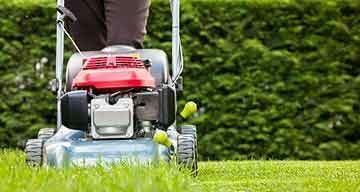 We strive to leave your yard better than when we came. Need sprinkler repair in Lincoln Nebraska? Used this service twice for a sprinkler winterization and to repair the drip system. Very good service, arrived when they said they would, not too late, in and out quick with no problems at all.